The Debit Spread Trader portfolio focuses on taking advantage of a specific option strategy that allows you to achieve better utilization of your trading capital while increasing your probability of winning trades, even in flat markets. This highly-effective options strategy, combined with the award-winning technical analysis and stock-picking skills for which BigTrends is famous, gives you a powerful methodology to consistently grow wealth as well as enhancing the goal most traders share, namely greater consistency of returns over time. Debit Spread Trader is positioned to profit from both Bull and Bear trends on blue chip names like HD, DIS, GS, MMM, V and more and can even return consistent profits in choppy or flat markets. 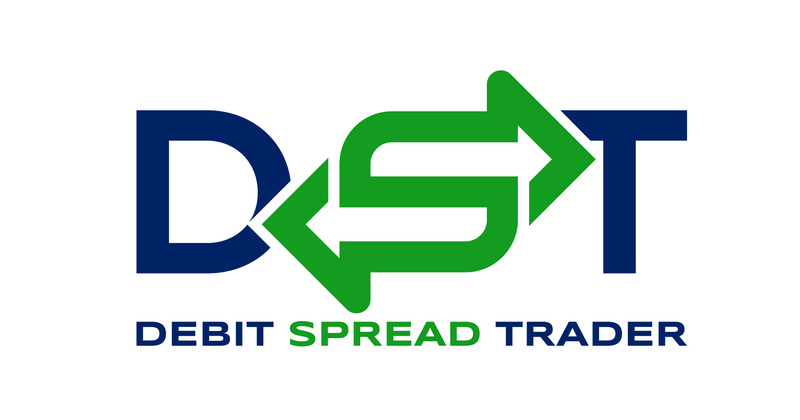 By utilizing Debit Spreads on Weekly Options, Debit Spread Trader allows you to truly put time on your side, while lowering the net cost of your position compared to a simple options purchase. The profit potential of the strategy results in targets of 20% to 30% while further limiting your risk by reducing your cost in the position when you sell an option against the option you purchase, thus creating the "debit" spread. As a member of Debit Spread Trader, you'll receive an average of 6 Call or Put Debit Spreads trades per month across a variety of high-volume, blue chip names. With contract prices of $1 to $4, holding periods of 2-7 days and no more than 4 trades open at once, Debit Spread Trader can offer huge portfolio growth and consistent income without the need for overtrading. And because of its focus on short-term moves to the upside AND downside on household stock names, this strategy is perfect for all market conditions! Another major advantage of Debit Spread Trader is in its dependability. While new trades can trigger on any trading day, our use of daily charts for entries means that trades are always released between 3:00 ET and 3:45 ET in the afternoon, thus avoiding the need to constantly check your email or texts for new recommendations.